Foreward: The purpose of this essay is to highlight how our desire to improve human behavior could lead to a terrifying future. Do you have trouble doing your homework? Do you have trouble cleaning your room? 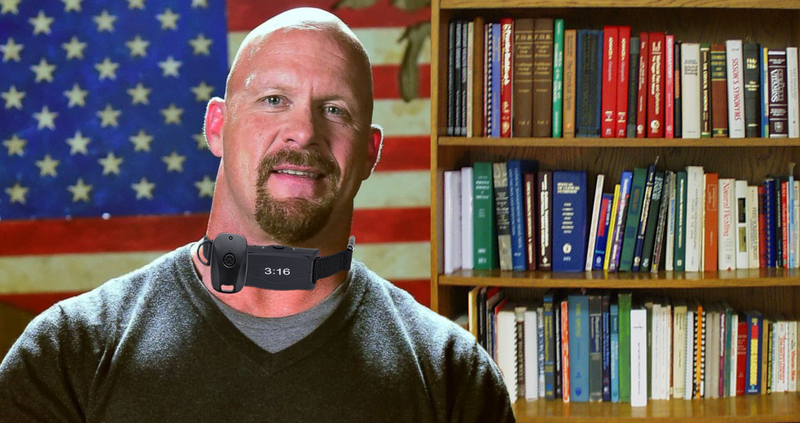 Introducing the Stone Cold Steve Austin Shock Collar 3:16. 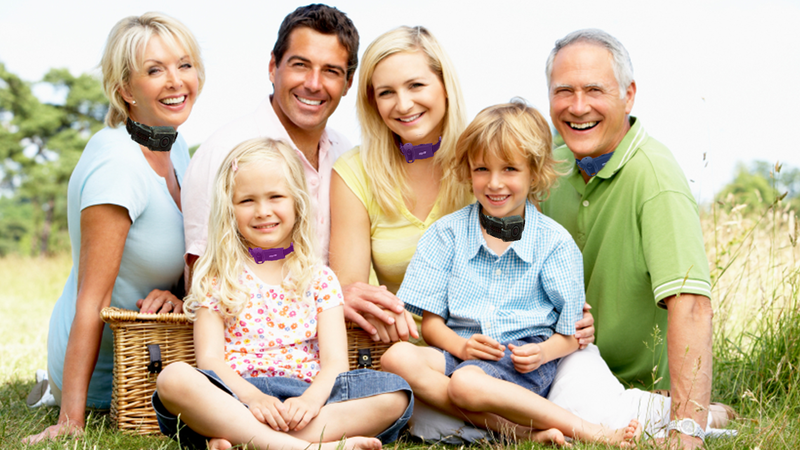 You or a friend can put this state-of-the-art shock collar around your neck and then once it’s on it cannot be taken off (unless you go to one of our nearby locations or a local dog shelter). Great question! You can program the shock collar using our FREE app by inputting the behaviors you wish to punish with a small electrical shock: watching TV, web surfing, smoking, drinking, sleeping, etc. And wait there’s more… you can even program the behaviors you wish to reward with a small dopamine injection: push ups, waking up early, eating your vegetables. We also sell kid versions in all different shapes and sizes so the whole family can have one! With the very best in cutting edge behavioral technology you’ll now be able to train your kids to be WHOEVER and WHATEVER you wish them to be! You want little Stacy to become a professional wrestler? Set the app to shock her whenever she plays with dolls and give her a dopamine injection whenever she plays with her WWE action figures. Overtime you’ll completely rewire little Stacy’s brain to dream of becoming a WWE Diva. The younger they start benefiting from our behavioral shock treatment the more profound the effects! Here at Galli Innovations we believe the human brain is like plastic — moldable with enough force and then hardening into place. With the Stone Cold Steve Austin Shock Collar 3:16 you never have to experience procrastination again! All you have to do is set it and forget it! What’s your goal? Plan the steps to achieve it. Shock all the behaviors that take you off the path while rewarding all the behaviors that keep you on it. The Stone Cold Steve Austin Shock Collar 3:16 is like bumpers in a bowling game. It will help you hit a strike every single time! Never before in human history has there been so much potential to fully tap into our human potential! 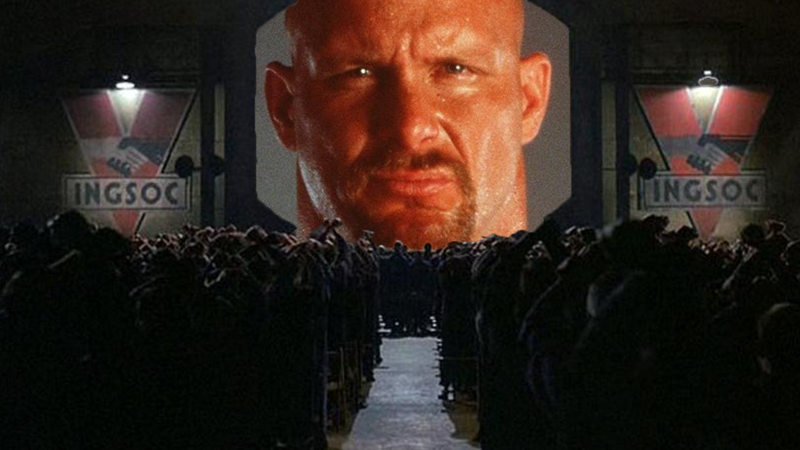 This is the future… and that’s the bottomline, cuz Stone Cold said so. You can either get on board with the Stone Cold Steve Austin Shock Collar 3:16 or you’ll be surpassed in life by all those willing to give it an ohh hell yeah!!! As more and more people “choose” to wear the shock collar it’ll increasingly become an economic necessity for you to put it on your neck too if you wish to stay competitive in business or keep your job because this is thee ultimate productivity tool! 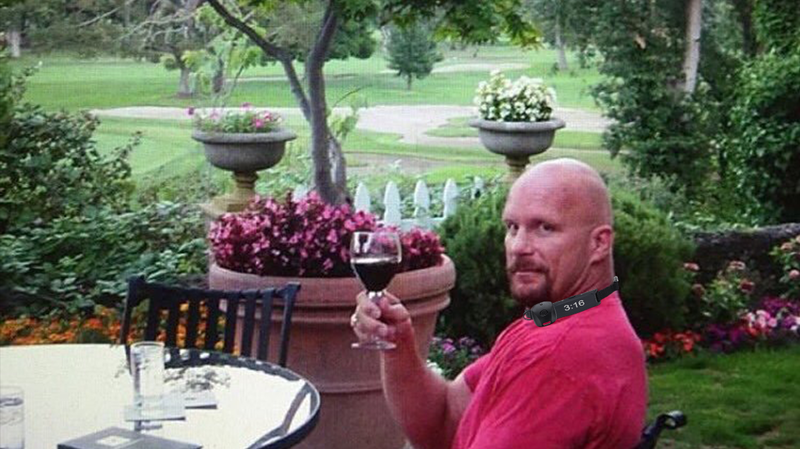 The Stone Cold Steve Austin Shock Collar 3:16 is also proudly Made in America. We’ll be happy to work with the U.S. government to start proactively adding default shocked behaviors in case a user decides to take illegal drugs, solicit a prostitute, or talk badly about the president. Afterward: The Stone Cold Steve Austin Shock Collar 3:16 may sound absurd, but it’s mild compared to the potential of genetic engineering, medication, and nano technology. This story is published in The Startup, Medium’s largest entrepreneurship publication followed by +440,678 people.